Passed away with family by her side at the Lennox & Addington County General Hospital in Napanee on Thursday, May 31, 2018. Linda Evelyn Vincent of Kingston at age 70. Beloved wife of Robert Vincent. Dear mother of Tracy-Lynn Marlin (Murray) of Enterprise and step-mother of Bill Vincent of Victoria, BC. Grandmother of Jenny-Lynn Marlin and Maclean Marlin, and Justin Vincent. Sister of Larry Hartin (Marion) of Cloyne; and Shirley Sweet (Delmer) of Erinsville. Predeceased by her mother Anne Hartin (Stratton Arnold). 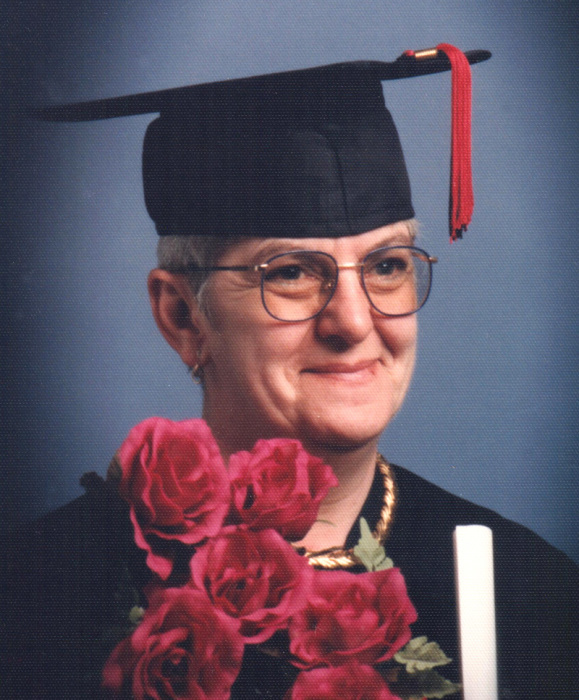 The family will receive friends at the HANNAH FUNERAL HOME in Napanee at 123 Dundas Street West (613-354-3341) on Sunday afternoon, June 3 from 2-4 p.m. Service in the Chapel on Monday, June 4 at 11:00 a.m. Interment Tamworth Cemetery. Memorial donations by cheque or credit card to the Lennox & Addington County General Hospital Foundation would be appreciated by the family.